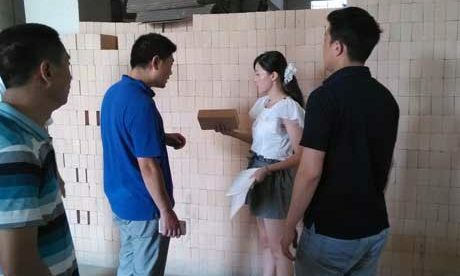 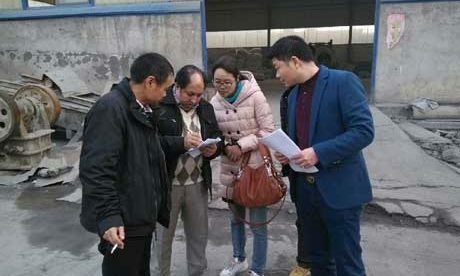 Ceramic Fiber Paper for sale in Rongsheng Refractory is a kind of flexible insulation products with light weight and uniformity structure that can be used for heat seals, combustion chamber liners, hot top linings and etc. 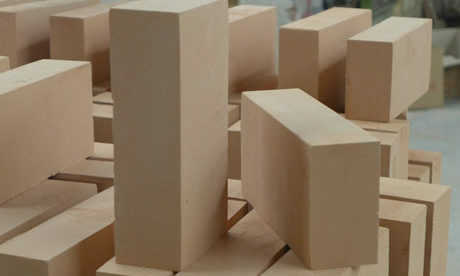 at high temperature reaching up to (1425°C) 2600°F. 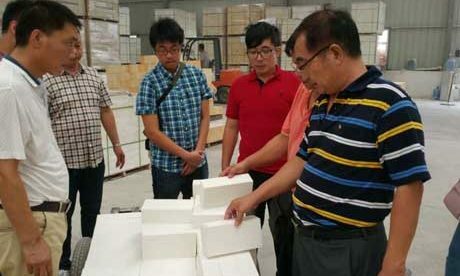 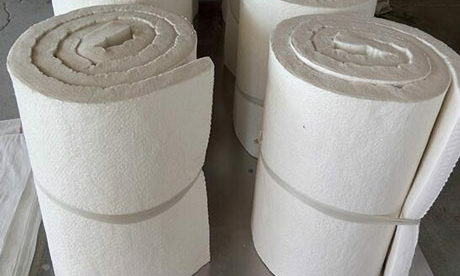 Ceramic fiber papers belong to Ceramic Fiber Textiles for sale in Rongsheng Refractory that has been manufacturing in various ceramic fiber products such as ceramic fiber paper, ceramic fiber cloth, ceramic fiber tape, ceramic fiber wool, ceramic fiber gasket, ceramic fiber felt and etc. 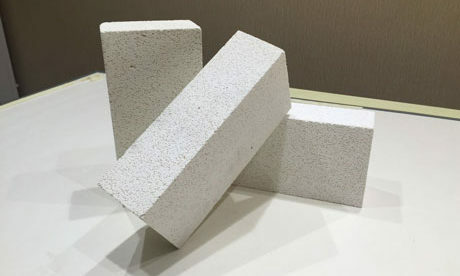 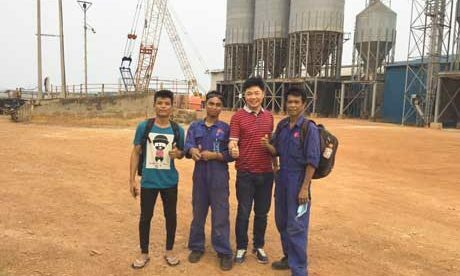 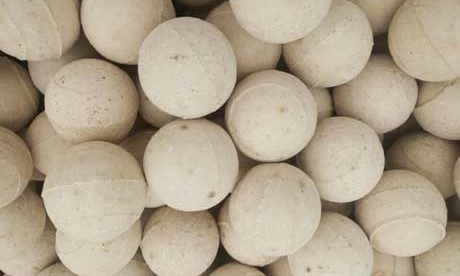 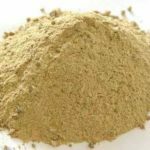 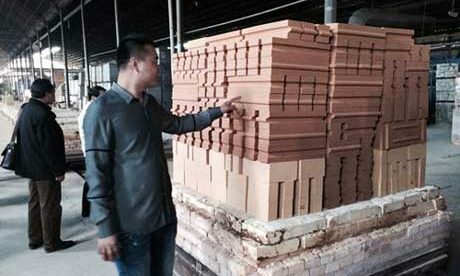 to be widely used as insulation refractory materials in all kinds of furnaces and kilns with advance process technology and heat insulation property. 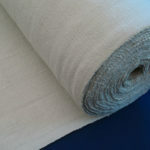 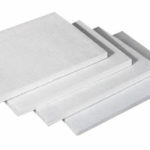 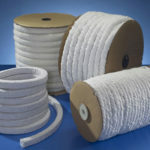 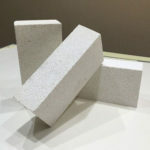 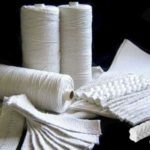 Ceramic Fiber Paper is a kind of heat insulation ceramic fiber products with excellent quality manufactured with raw material of paper grade ceramic fiber with lowest slag content through processes of pulping, deslagging, pulp mixed, fourdrinier forming, vacuum dewatering, drying, cutting and rolling. 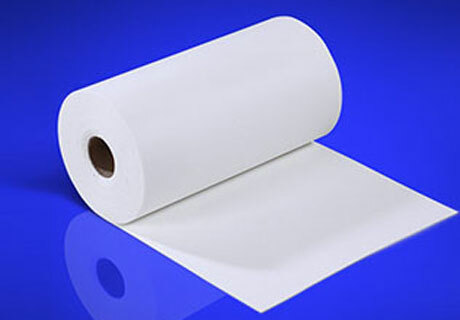 Ceramic Fiber Paper with 1260 ℃ service temperature. 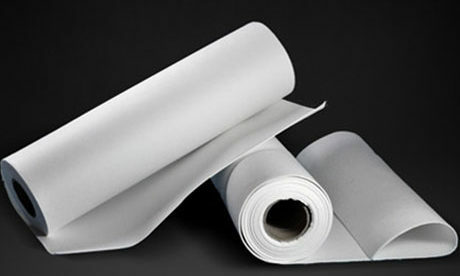 Type B: B type Ceramic Fiber Paper is soft but high resilience light weight high temperature insulation material that manufactured with standard or high alumina bulk sprayed fibre as raw materials through pulping, deslagging, pulp mixed and fourdrinier forming with low thermal conductivity, excellent mechanical strength and uniformity structure. 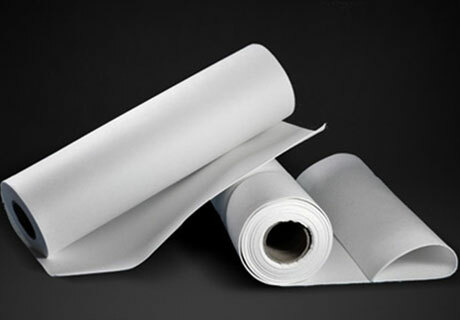 Type HB: HB type Ceramic Fiber Paper has the similar manufacturing process with B type except for the different kinds and content addition of binding agent and annexing agent. 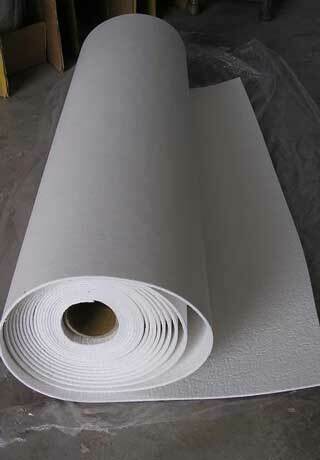 HB type Ceramic Fiber Paper is specially added fire retardant and flue gas inhibitor, which make it can be used at low temperature without organic compounds burning and flue gas. 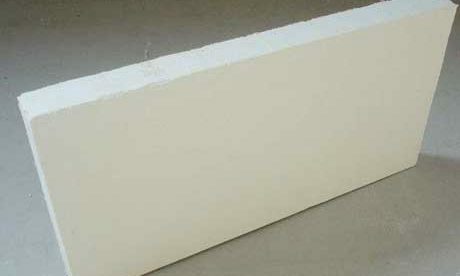 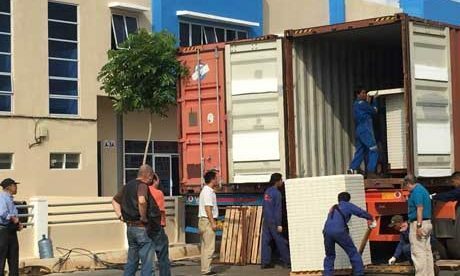 HB type Ceramic Fiber Paper is generally used for heat insulation. 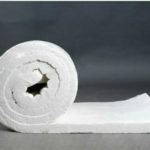 Type H: H type Ceramic Fiber Paper with the maximum rigidity is a complete seal and interlay materials that manufactured with standard ceramic fiber, inert filler, inorganic bond and other additive agent as the raw materials through fourdrinier forming machine. 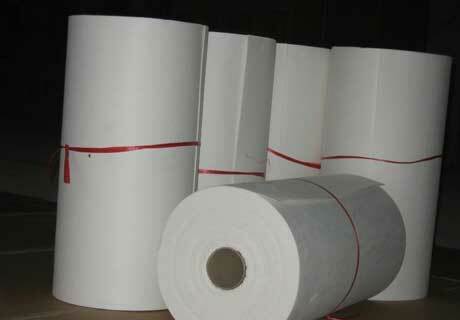 H type Ceramic Fiber Paper is soft but high resilience and easy to produce.